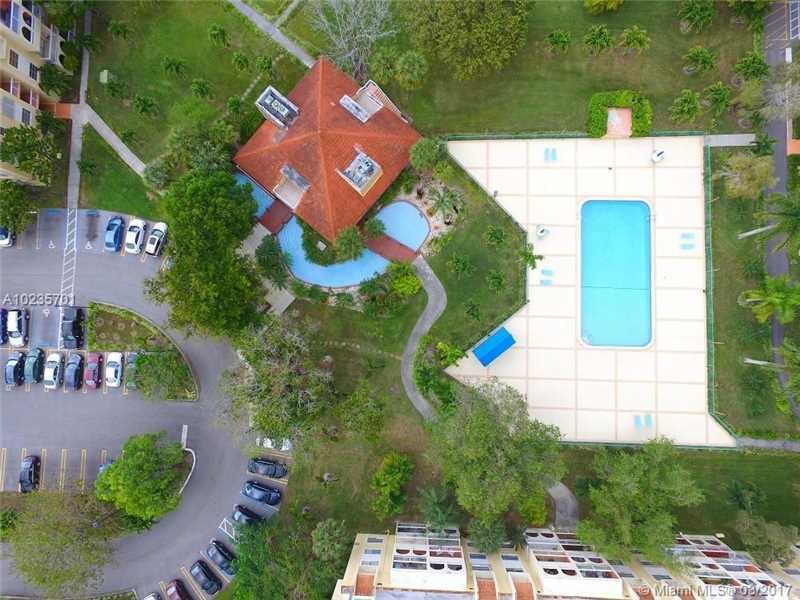 Location, Location!! 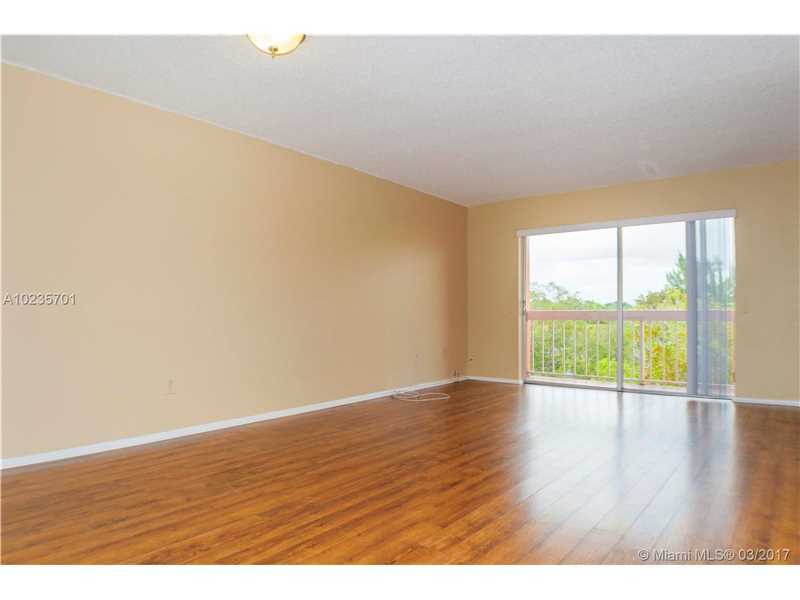 Beautiful apartament! 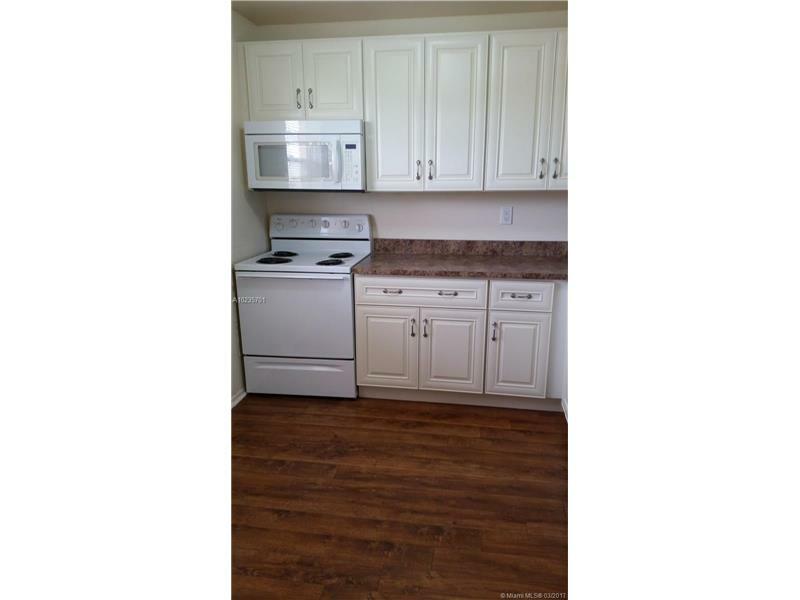 Laminate wood floors, carpet in bedroom, freshly painted, new a/c, new kitchen cabinets and microwave. 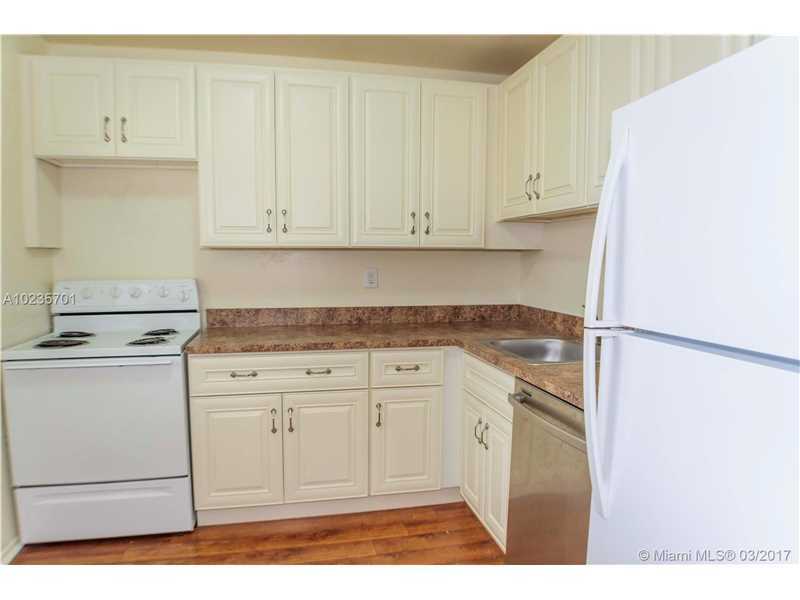 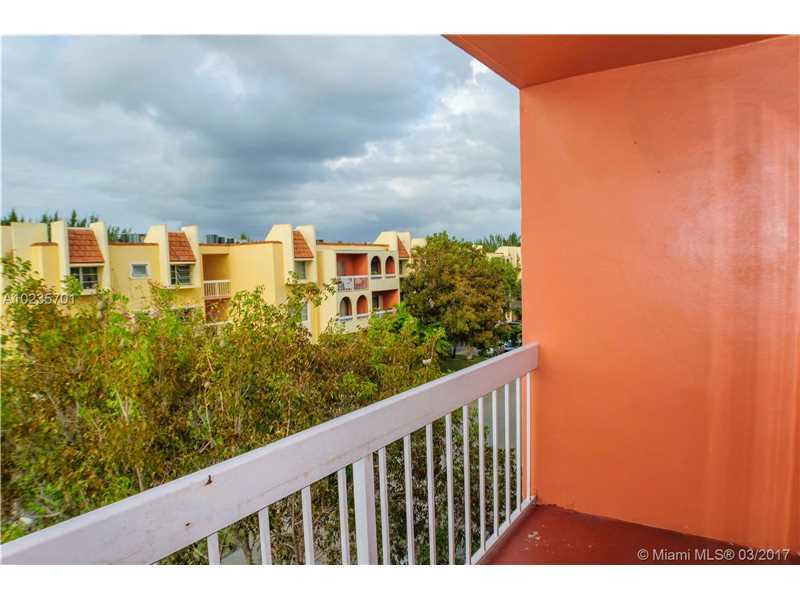 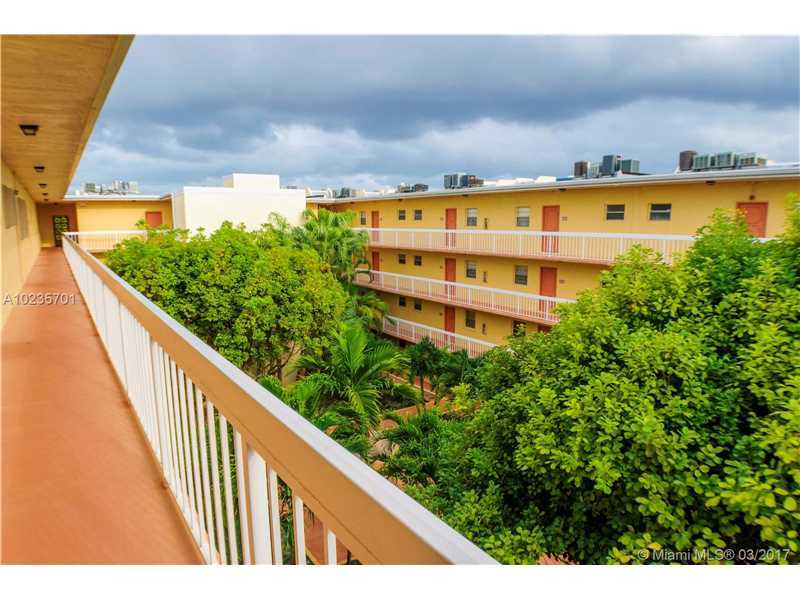 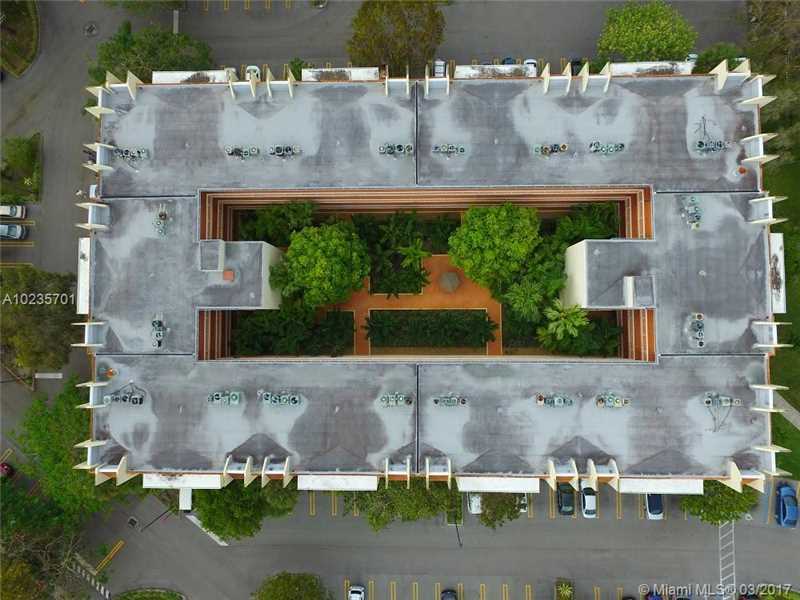 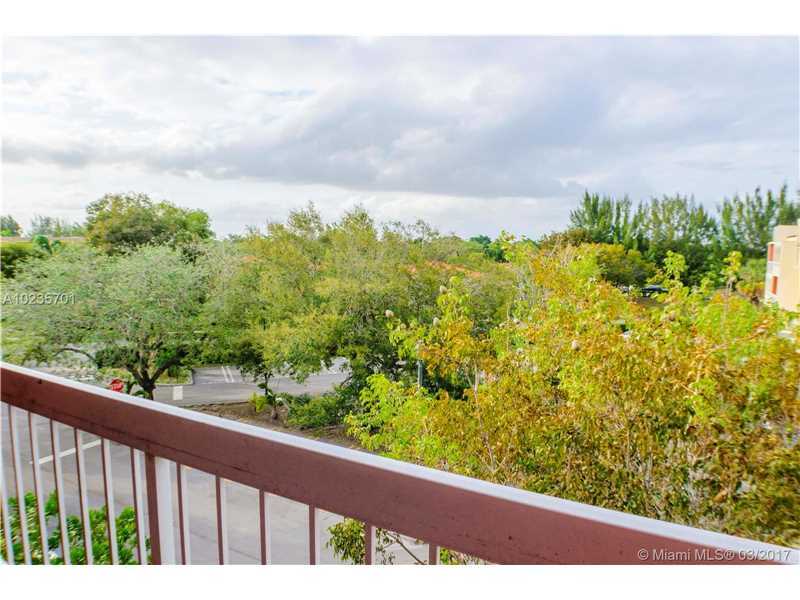 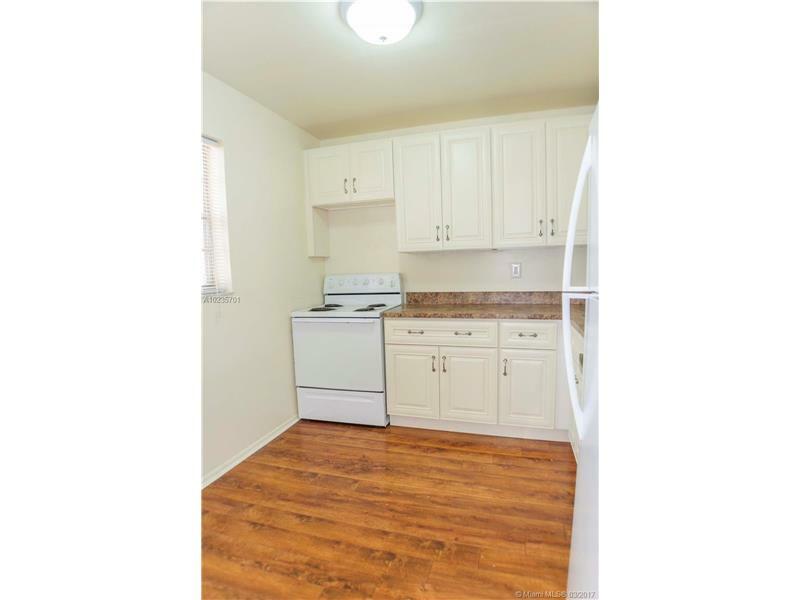 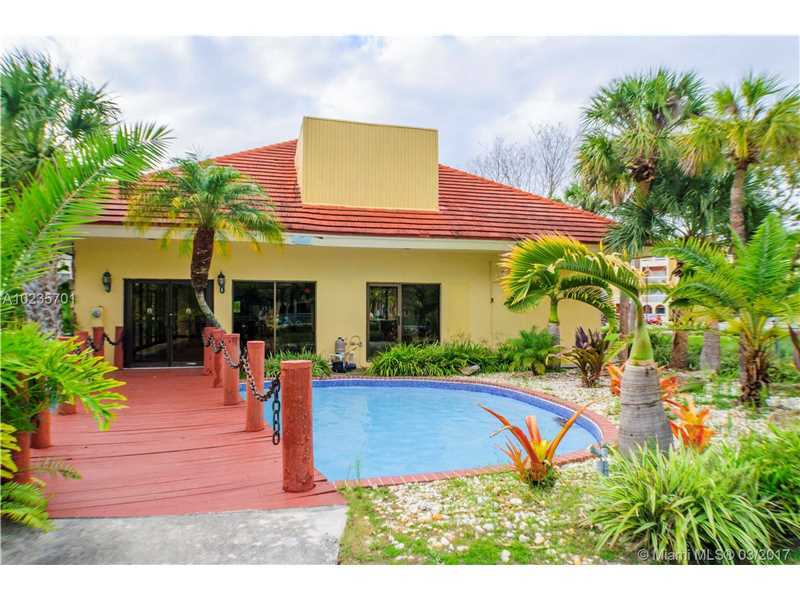 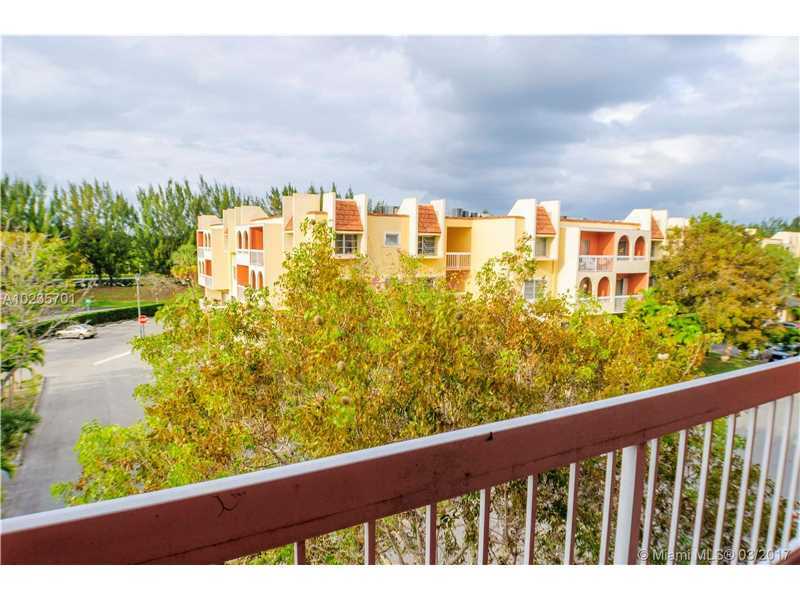 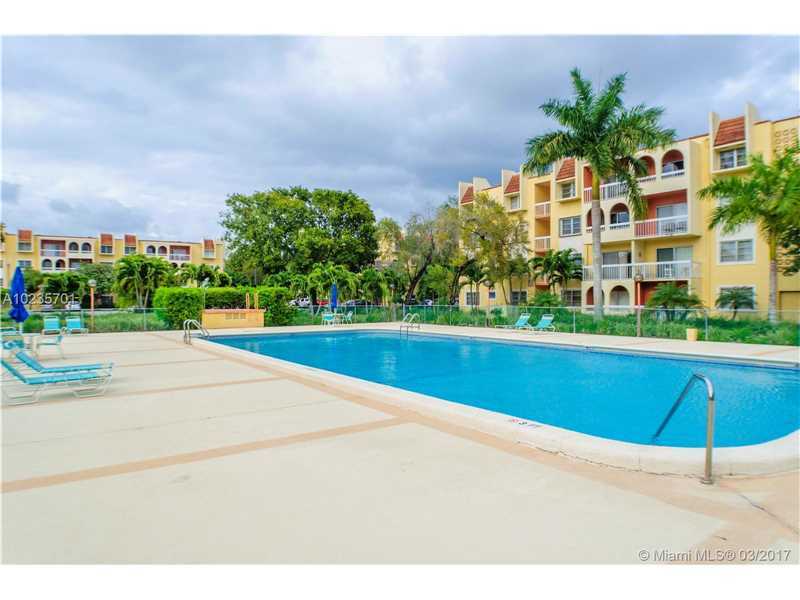 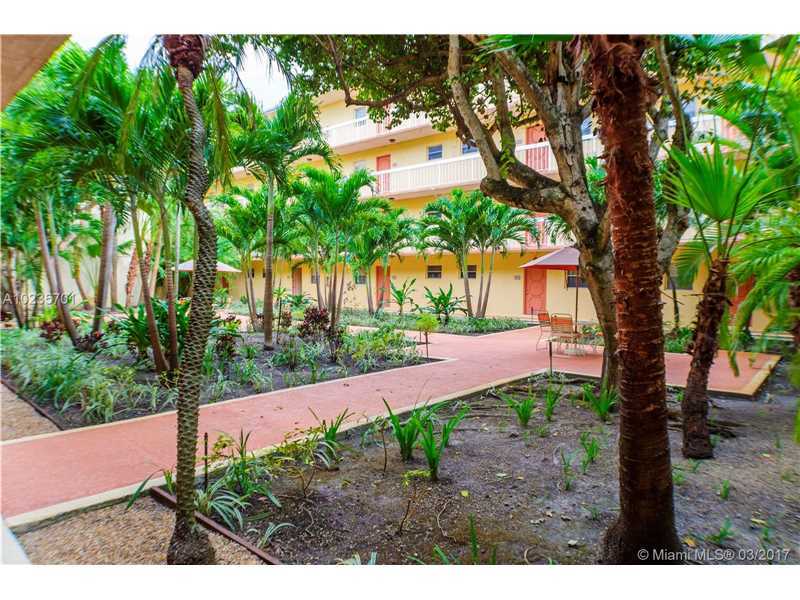 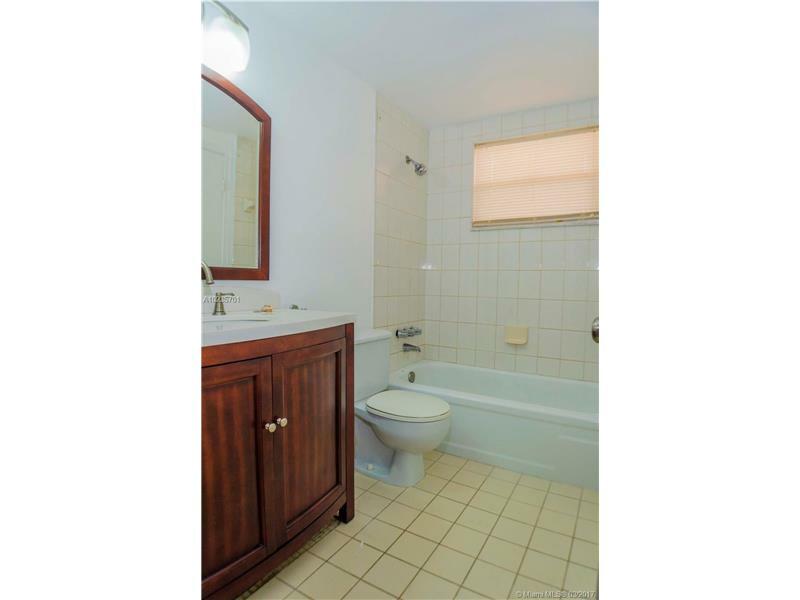 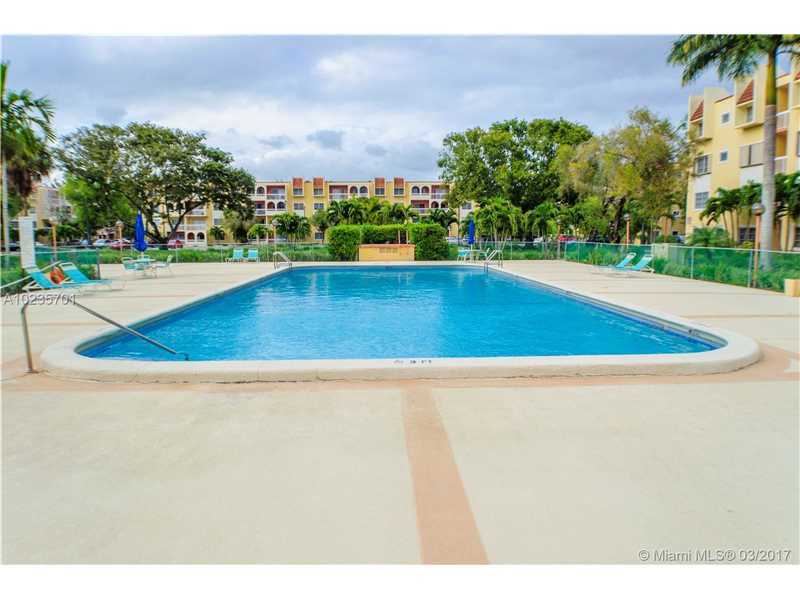 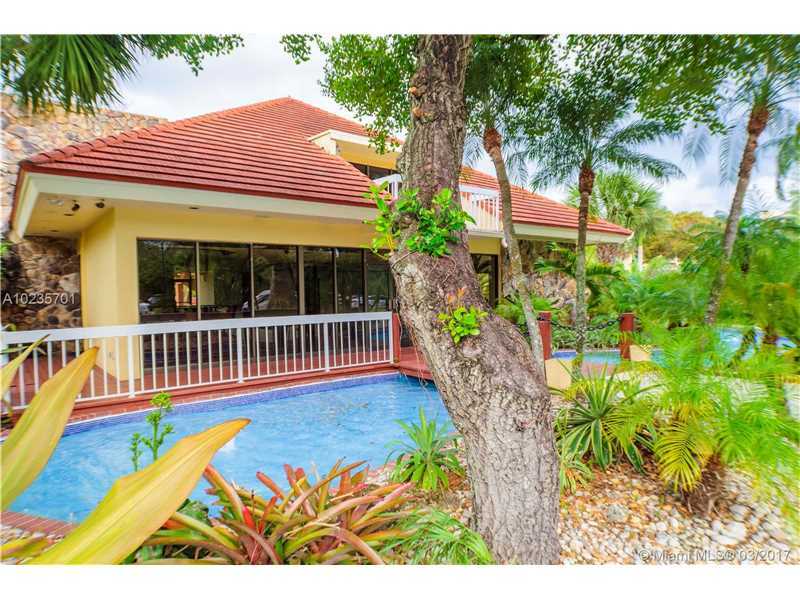 Near Dadeland Metro Station, Dadeland Mall and expressways, steps from mini market. 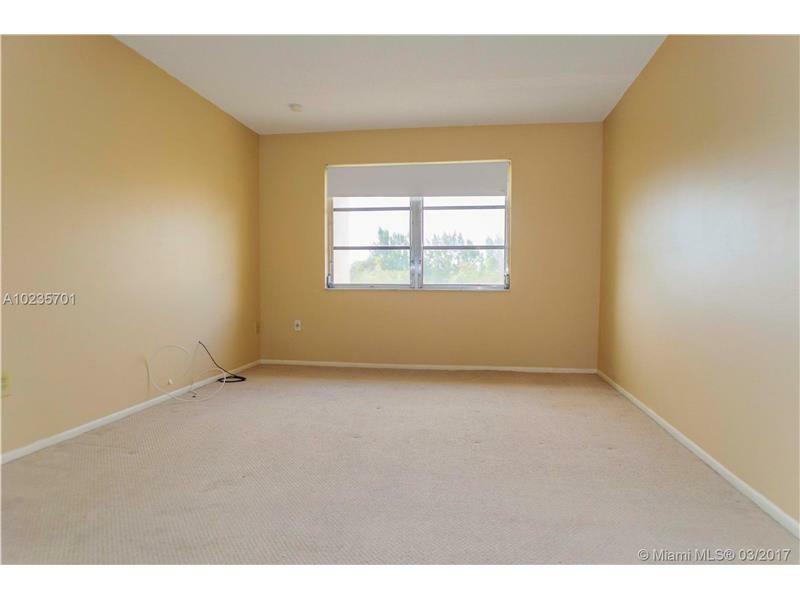 Easy to show, vacant, use showing assist.